An attorney who raised new allegations after an initial conference on his Fair Debt Collection Practices Act case has been sanctioned for not participating in the proceedings in good faith. 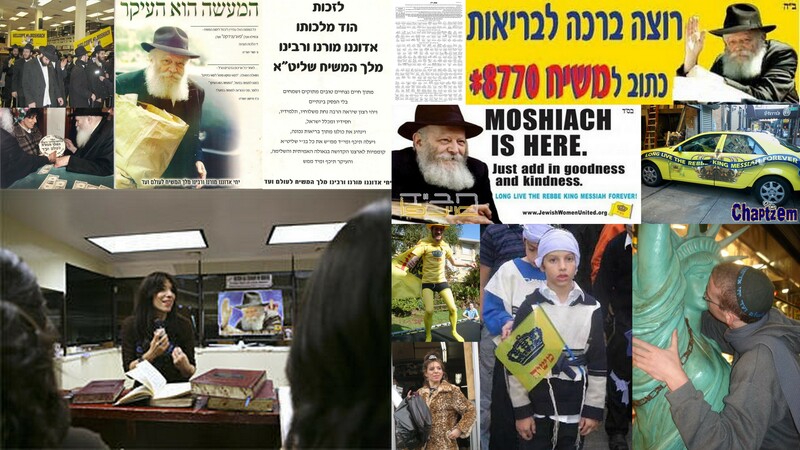 Dov Hikind Stay Out Of Crown Heights!!! 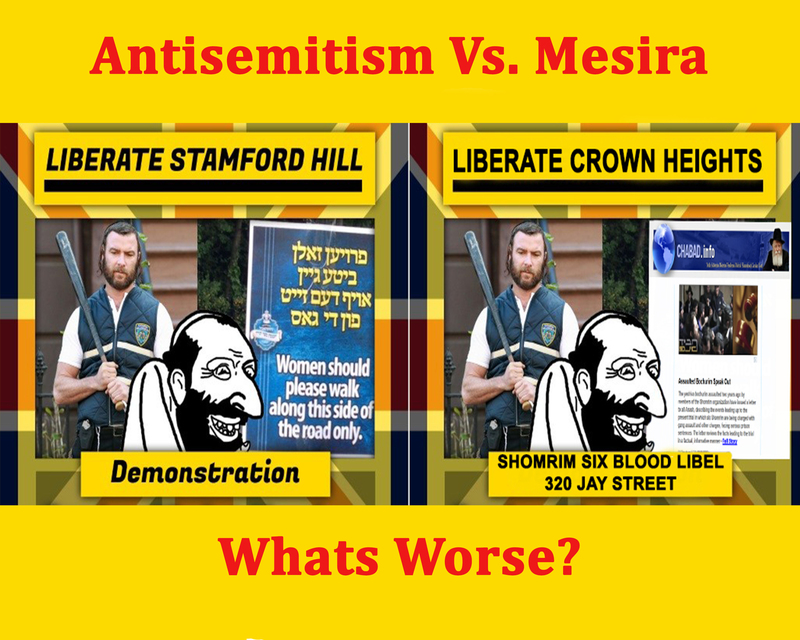 Who elected [red in the face] Dov Hikind to represent Crown Heights? 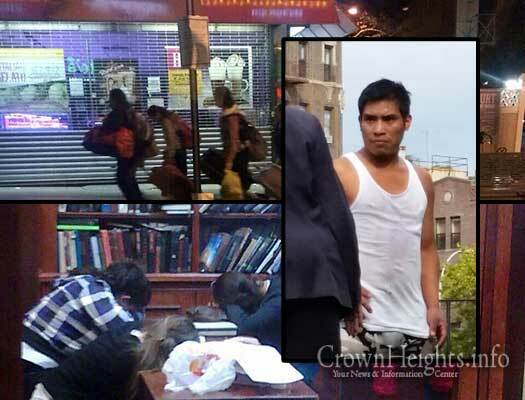 Who keeps bringing him to Crown Heights and why? 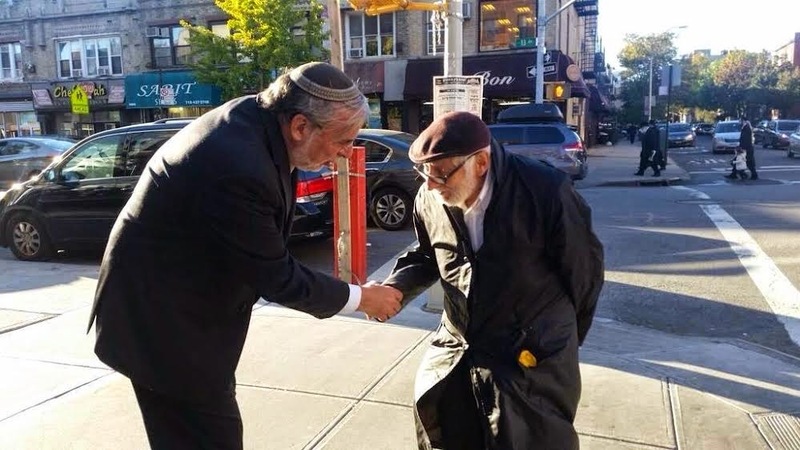 Dov Hikind represents the people from Assembly District 48, not the people of Crown Heights. 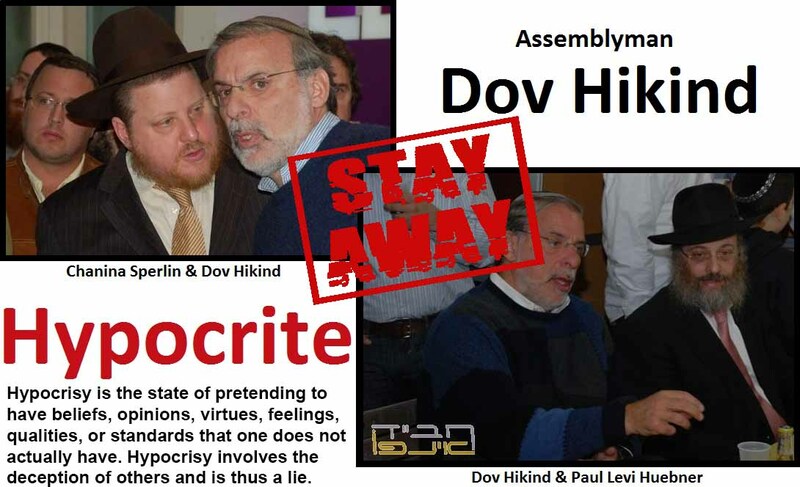 Dov Hikind is a lair and hypocrite and a friend to the corrupt cabal of Mossrim from the Crown Heights Jewish Community Council, Inc.
Daniels Top-O-The-Poconos Family Resort changed hands last year and is now owned by the Orthodox Jewish Congregation OHR Menachem of Brooklyn. The Orthodox Jewish owners of the former Daniels Top of the Poconos resort have requested a full property tax exemption for a synagogue and rabbinical school complex. 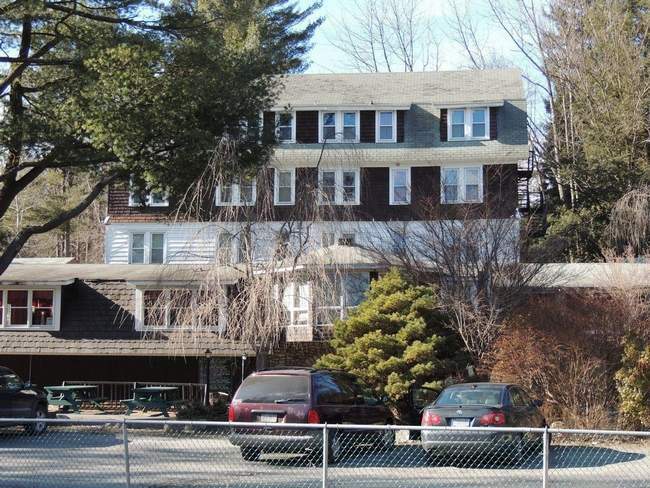 Congregation OHR Menachem, of Brooklyn, bought Daniels last August for $1.15 million. The new worship and religious education facility meets requirements for a full exemption, attorney Frank Hoegen told the Monroe County Board of Assessment Revision on Wednesday morning. 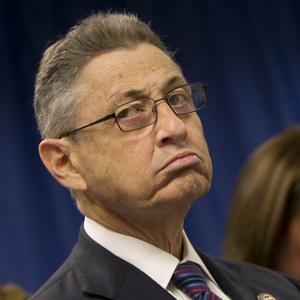 New York State Assembly Speaker Sheldon Silver, who has been one of the most powerful men in Albany for more than two decades, was arrested Thursday. FBI spokesman Peter Donald confirmed the 70-year-old Silver was taken into custody around 8 a.m. at FBI headquarters in New York City, but he declined to discuss the charges. 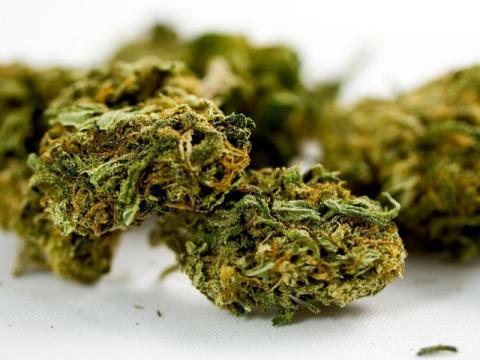 Silver was expected to make a court appearance later Thursday, and the U.S. attorney’s office was expected to hold a news conference to discuss the case. 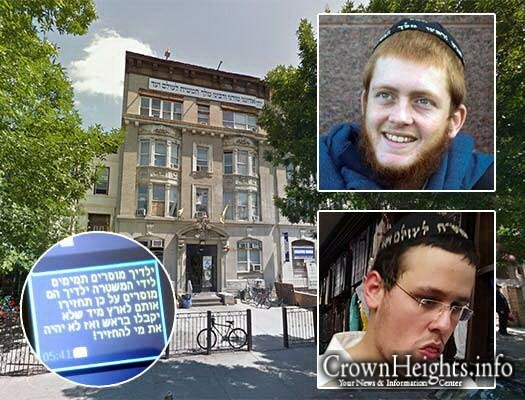 Yitzhak Shuchat will serve one day in jail and 25 days of community service for the 2008 attack on Andrew Charles in Crown Heights. 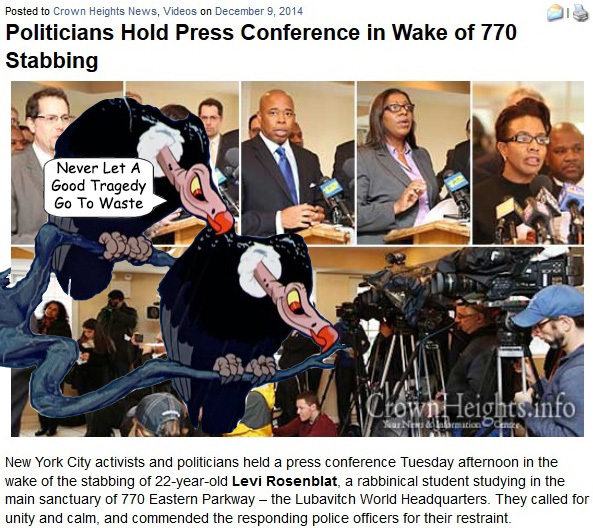 First of all, I would like to commend the New York City Police Department for a job well done. These Bochurim (bystanders) that tried to intervene by attempting to to talk the attacker down, all the while standing near feet away, are no “heroes”. 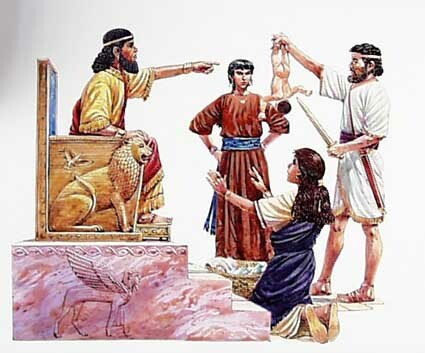 What they did was dangerous and plain and simply stupid! 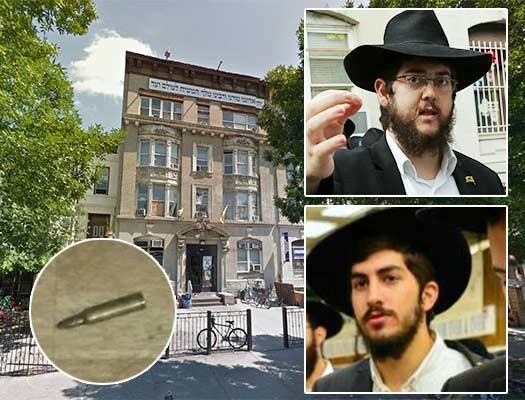 Tuesday, November 11, 2014, NYPD found some high power rifles and a meth lab in the basement of The Aliya Institute, which is located at 525-527 E New York Ave. Brooklyn, NY 11225. One arrest has been made so far. For decades (32-years) Dov Hikind was sitting in his [Assembly] chair quietly without a serious contender. 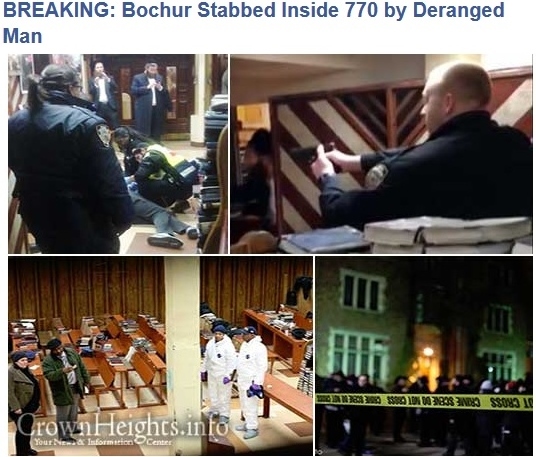 So when election time came around, must Borough Park residents were not even aware that there were elections taking place and thus elections would come and go in silence, as a result Dov Hikind had to put zero effort in maintaining his seat. 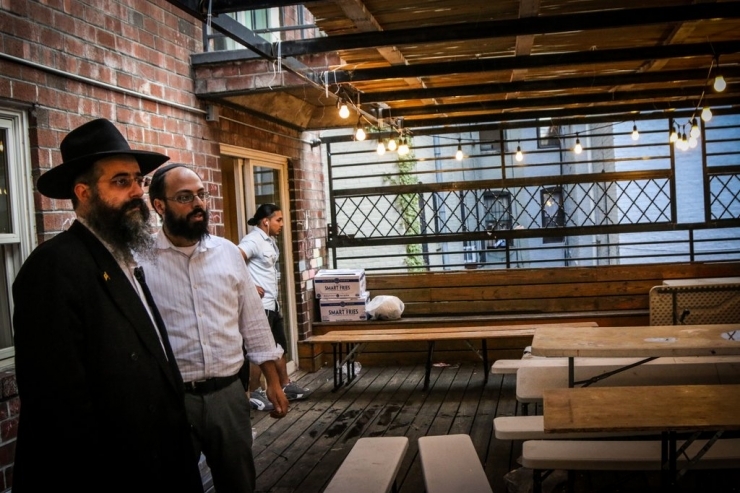 Recent photo of Gilad Bazel with The director of Eshel, Menachem Mendel Hendel on the roof of 274 Kingston Ave.
[CHI] A Crown Heights man was arrested Erev Yom Tov for committing an act of vandalism that injured a number of people. Police have charged Gilad Bazel with criminal mischief for pouring oil on the sidewalk near the Basil restaurant. 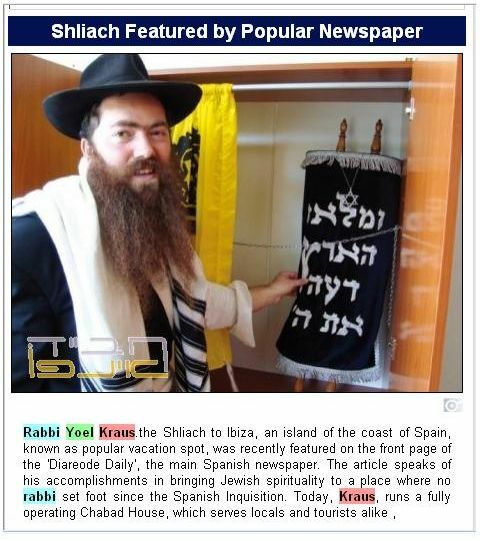 Police sources indicated that this incident follows an ongoing dispute between Gilad Bazel, who manages the Eshel Hachnosas Orchim Hotel on Kingston Avenue, and the neighboring restaurant Basil. 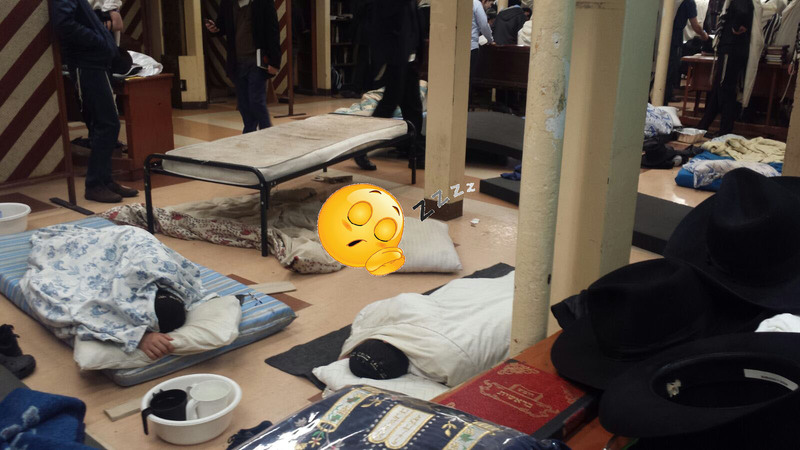 The NYPD’s Special Victims Unit is investigating a report that a young woman, who is visiting from Israel for the month of Tishrei, was assaulted while sleeping in the women’s section of 770. 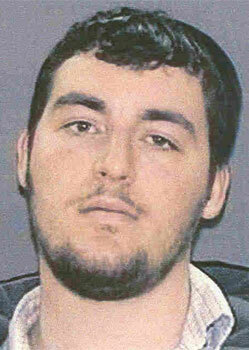 With the help of Shomrim, police have successfully apprehended the suspect, who has since been charged with the crime.